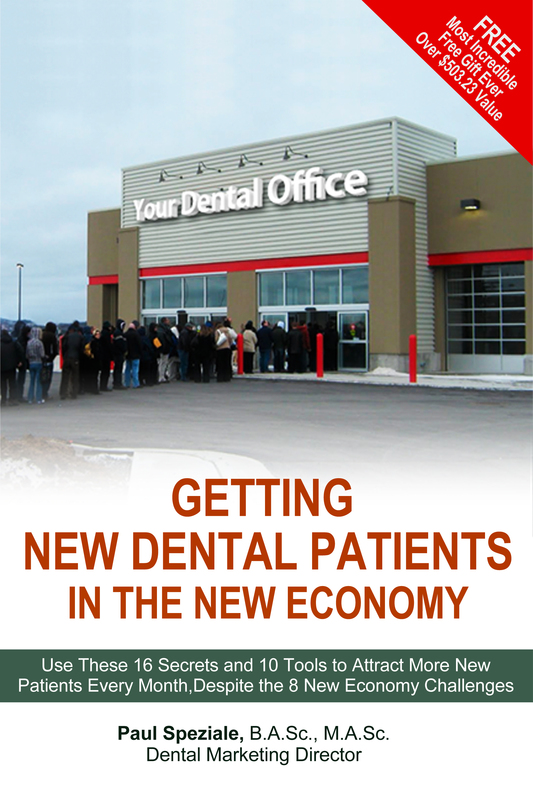 Getting New Dental Patients in the New Economy | New Patient Systems Inc.
Stop spinning your wheels! 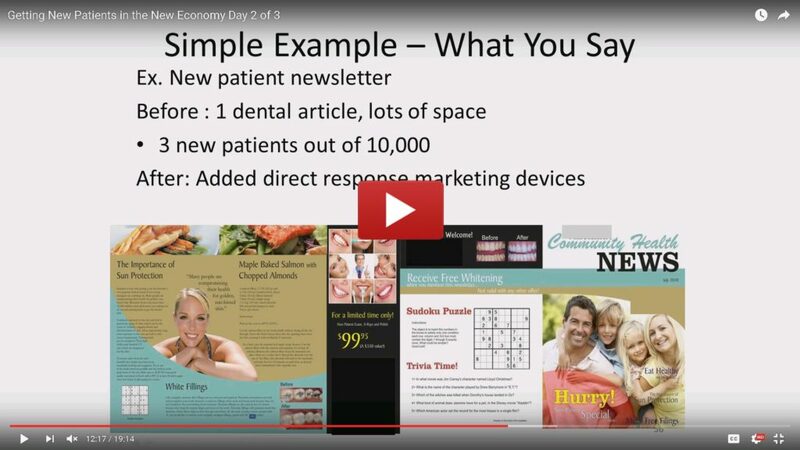 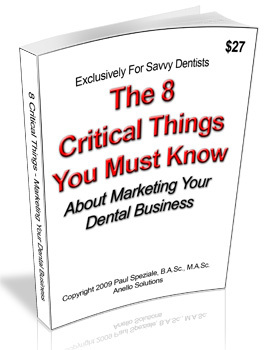 New patient getting expert, Paul Speziale shows you how to break down the “getting more new patients monthly” barriers and bring order to the chaos caused by the new economy. 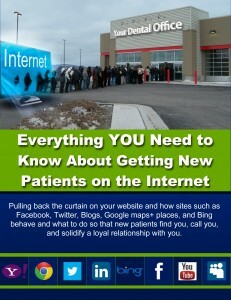 He delivers an eye-opening look at the things that are missing in new patient acquisition and spoon feeds you what you need to know and do to get your office back to where you want it and more.